August tunes and Lambrusco di Sorbara Frizzante Secco Radice 2016 by Paltrinieri. Lambrusco is a red wine grape that gives its name to sparkling Italian red wine produced mainly in the Emilia-Romagna region. Like Champagne, Lambrusco is one of those wines I fell in love with at the first sip, and it has remained a favorite ever since. The wine is produced in eight small and controlled regions in Italy – mainly located around the city of Modena – out of which Lambrusco di Sorbara is valued most highly. The color of the wine varies from light rosé or salmon into deep red, and the taste from dry to sweet. However, the mass-produced, sweet, dark pink party wine people outside Italy might think when hearing the word Lambrusco, is far from the fine original. Throughout the 1970s and 1980s, sweet Lambrusco was the biggest selling import wine in the United States. For me, the taste of a good Lambrusco is fresh and dry with high acidity and crisp berry notes. It is a wine designed to be enjoyed with food, and it goes especially well with cold cuts, sausages, meat pastas and lasagnas typical of the Emilia-Romagna cuisine. The last time I drank Lambrusco was with some simple Greek style home-cooking: meatballs, tzatziki, and cucumber salad with feta and mint. A dry Lambrusco also goes well with fish, raw or cooked, and is an interesting choice of aperitif. The finest Lambruscos are made using the traditional method, often called the Champagne method in common language. 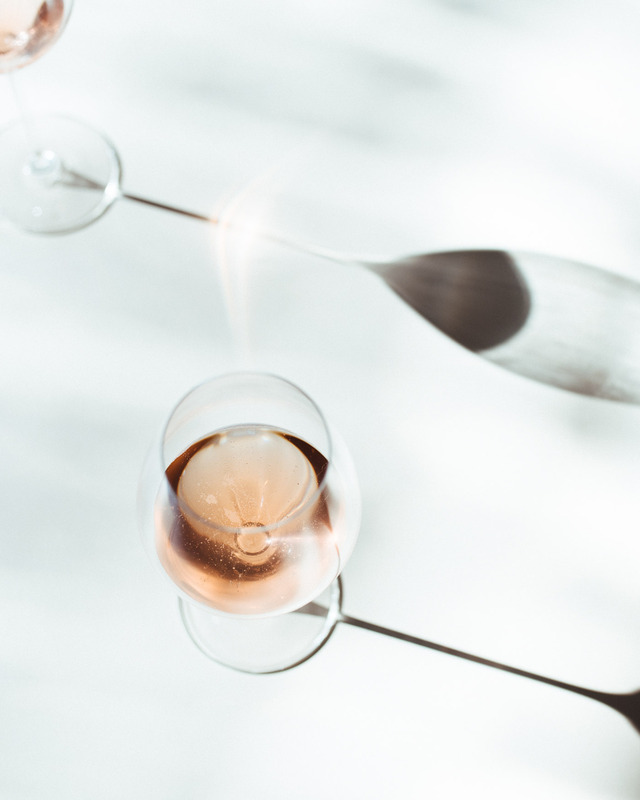 Basically it means that the wine is fermented once in a tank and then undergoes a second fermentation in the bottle during which the bubbles are produced. To find the best stuff, look for words such as metodo tradizionale, metodo classico or rifermentato in bottiglia on the label. Despite the somewhat time-consuming production when done well, Lambrusco is a no-nonsense wine designed to be drunk young. Price wise, it falls at the low end of the range, and it will be difficult to find a bottle that costs more than 15 euros in a wine shop in Italy.